It’s spring and for many at Holden Beach, that means it’s time to clean up the beach house and get it ready for renters. Or, maybe you just want to spruce up the house. 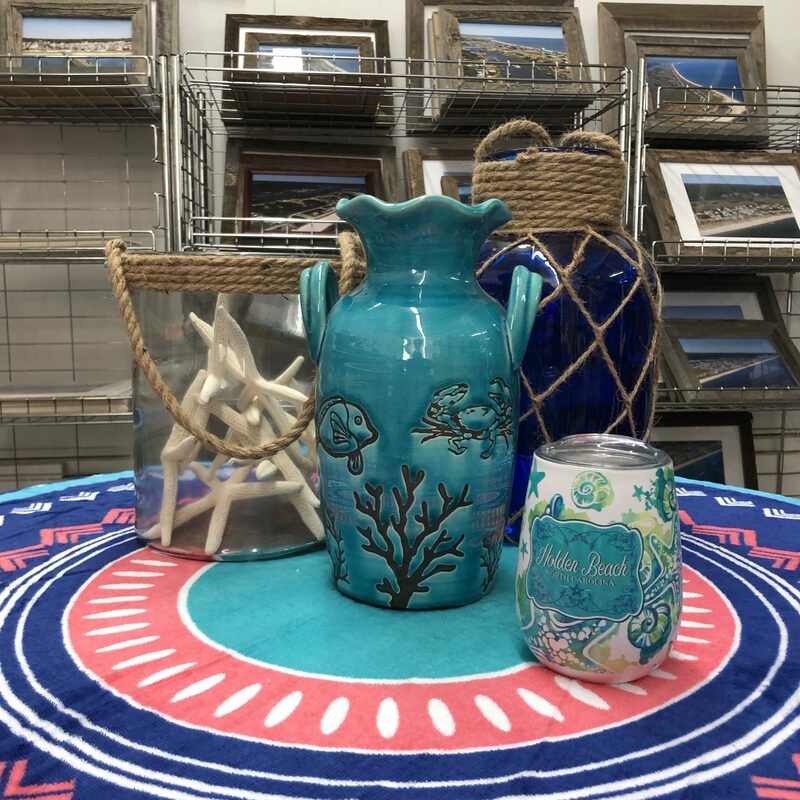 We have a beautiful selection of home decor items ready for the 2019 season. We’re particularly in love with our glazed pottery and wall decor.